Remember, as nutrition coach Adam Hart always says, the goal is to add more of the good things to your diet and eventually it will become a way of life. And who better to help with your transition than three smart foodie chefs who are also parents and include some super healthy, easy to make, kid-friendly recipes on their sites. Elana Amsterdam’s Paleo recipes are gluten free, grain free and dairy free. 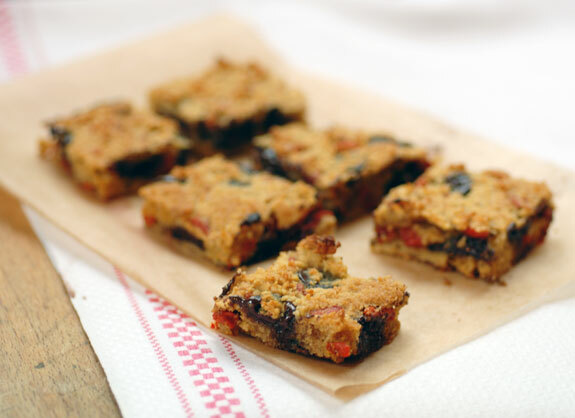 For her boys’ lunch boxes, she made Power Bars. There are many kinds on her page. I made the Goji Power Bars for friends and they were gone in a jiffy. This summer she also released a new cookbook: Paleo Cooking from Elana’s Pantry. I’m eagerly waiting for my copy from the Library. 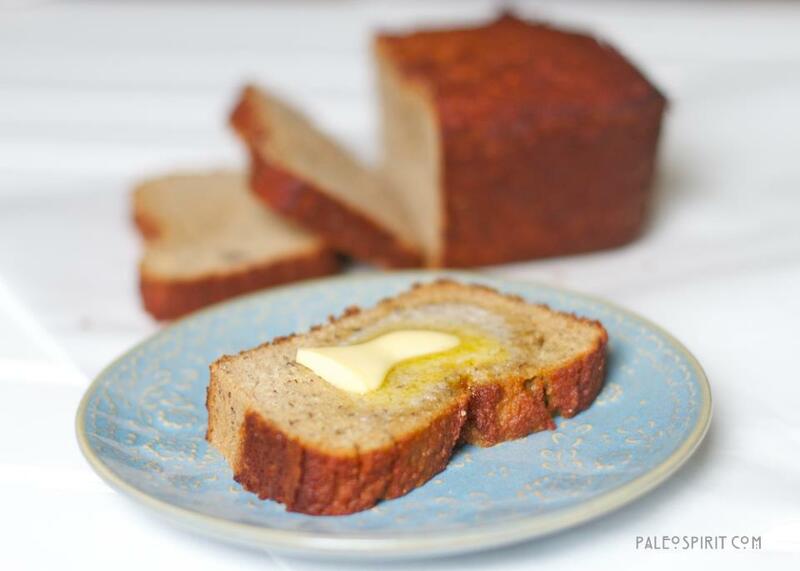 Lea Hendry Valle created this so tasty Banana Cardamom Bread for breakfast. Choose this over any store bought bread and your kids will be clamouring for more. It takes a bit of time to prepare but perhaps make a couple of loaves at once and then freeze them? I have also made her Chocolate Pistachio Biscotti – it is a quick recipe and will be devoured within a couple days if your family has a sweet tooth. Just so you know. Adam’s blog articles are so informative and easy to digest. His Super Charge your Kids article will help you understand why convenient foods like cereal, which are loaded with salt, fat and sugar, will not serve your kids in the long term. 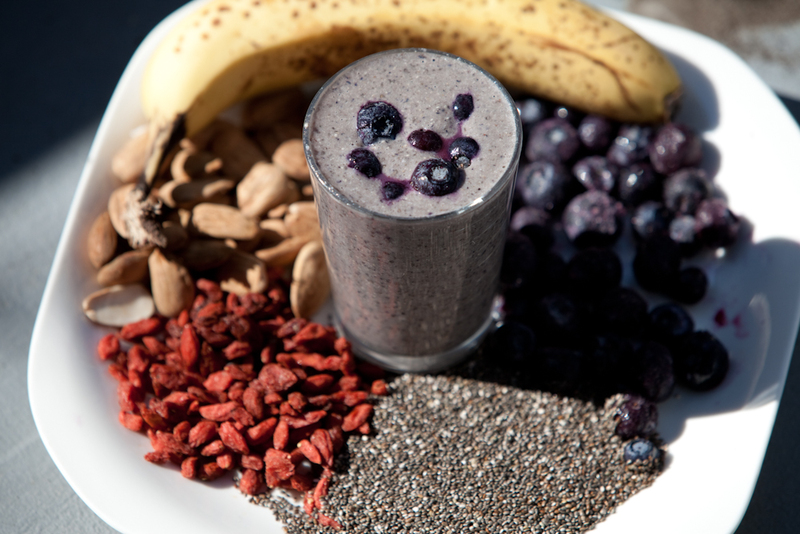 What will boost your family big time is his nutrient dense Back to School Milkshake loaded with almonds, banana, blueberries, chia seeds and goji berries. I’ll be having this shake tomorrow morning myself. Oh yeah! (Adam’s signature slogan). Want more recipes? Check out his new book The Power of Food.